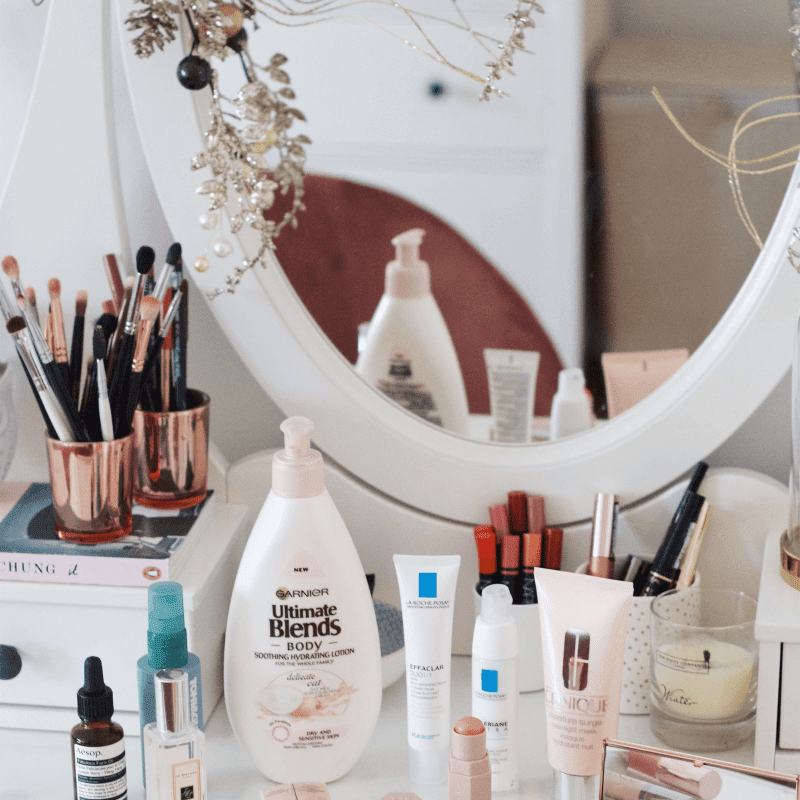 The beauty industry is fast-paced and there's always plenty of new launches rolling out each month and I thought I'd round up some of the new products that have caught my eye recently in the latest instalment of my 'new beauty launches posts'. 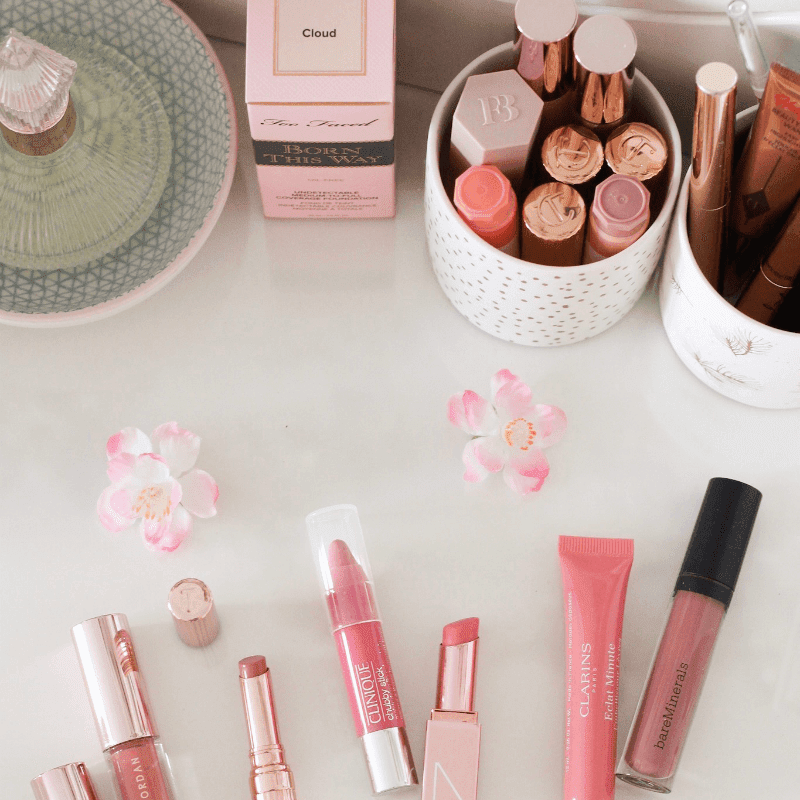 Not one but three new ABH launches have landed at Cult Beauty! The most hyped product is definitely the Soft Glam eyeshadow palette, probably because it's supposed to be the sister palette of the beloved Modern Renaissance. At first, I dismissed this palette because it has a few of the same shades as the MR palette, however, upon reflection, I think it could be worth the splurge for me seeing as I get so much use out of my MR palette. But I'll think about it for a few more weeks before I make a decision! Another hyped up launch is their new Amrezy highlighter which looks very pretty but I think it might be slightly too golden for my pale skin, so I don't think I'll end up buying it. They also released a host of new bronzers which look lovely! One of my favourite brands, Nars added a new foundation to their line called the Natural Radiant Longwear foundation. 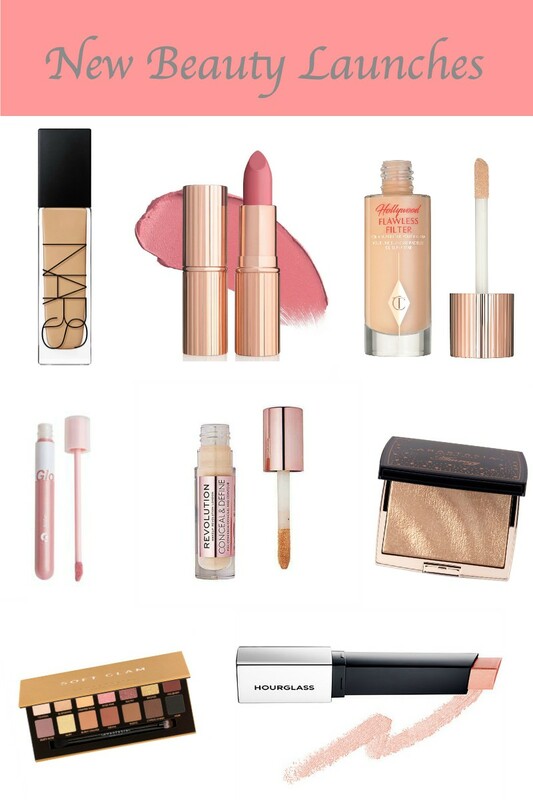 Since Nars is my favourite brand for base products I obviously *need* to try it! It's supposed to be full coverage, lightweight, long-wearing, radiant and undetectable on the skin so I'm excited to find out if it lives up to its claims. Sadly, a lot of the shades have sold out but when my shade comes back into stock I'll definitely be trying it! 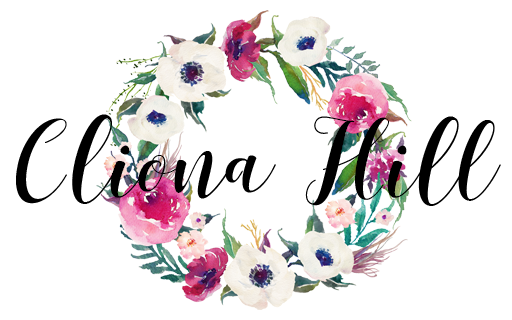 A new foundation requires a new concealer to go with it *wink wink* and I currently have my eye on the new Makeup Revolution Conceal & Define concealer. Word on the street is that it's a dupe for the famous Tarte Shape Tape and I love a good bargain so I can't wait to try this one! 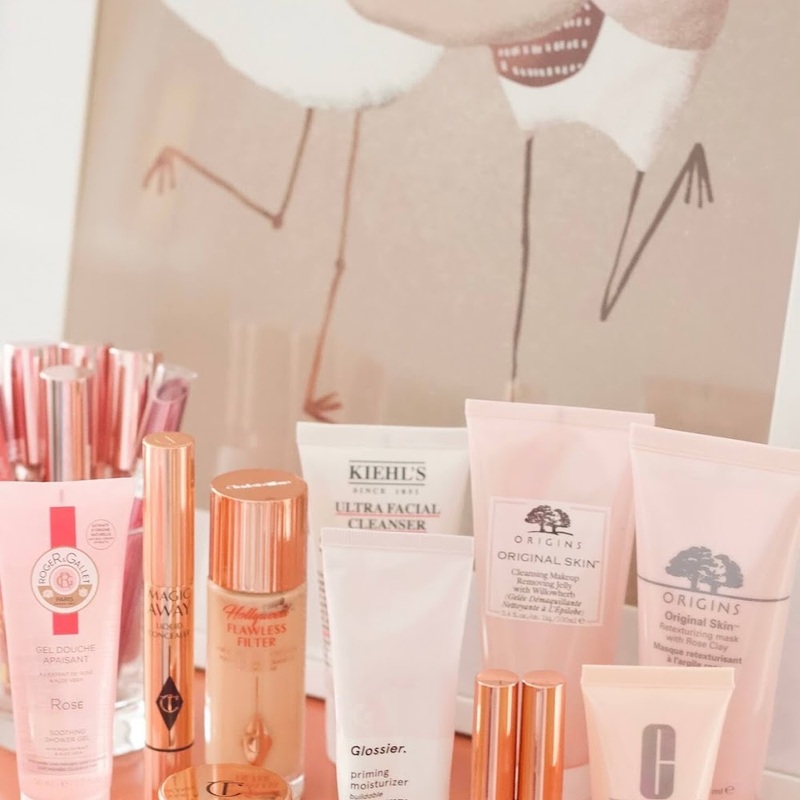 Glossier is a brand I've been dying to try but it's hard to get our hands on it in Ireland. The latest launch is their new Lidstars, a liquid eyeshadow that's available in six shades, ranging from a creamy champagne hue to a rose gold shade and they even have a lilac hue in the collection - So pretty! I've been loving cream and liquid makeup products recently, especially highlighter so I'm very tempted to splurge on the new Hourglass Vanish Flash Highlighting Stick. 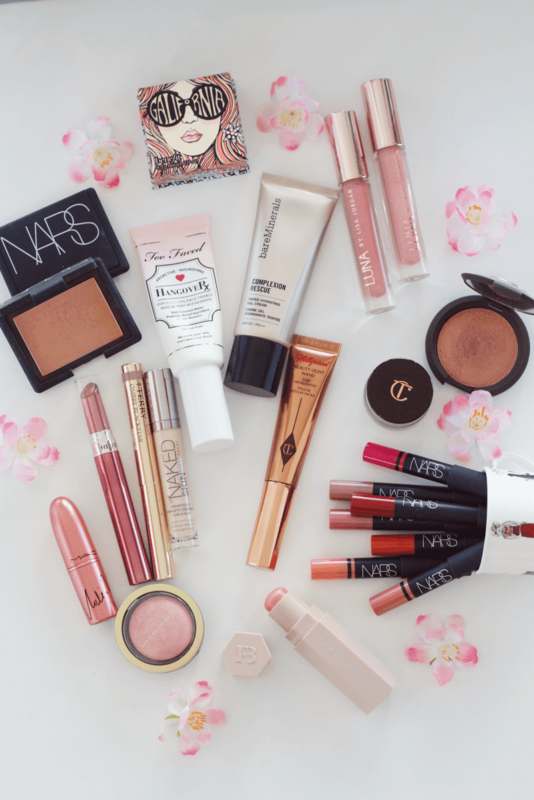 I've been watching the Hourglass Insta Stories and live tutorials using these and they look so pretty and versatile! The second launch that wowed me from CT is their new K.I.S.S.I.N.G Lipstick in The Duchess. 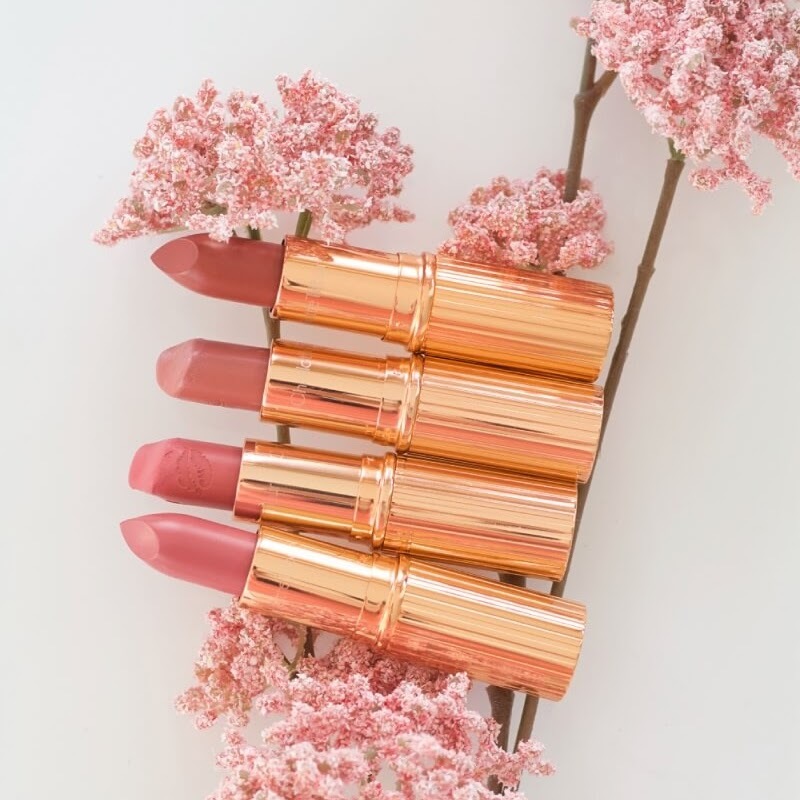 The shade is described as a tea-rose pink shade and it looks like it would be the perfect shade for Spring! 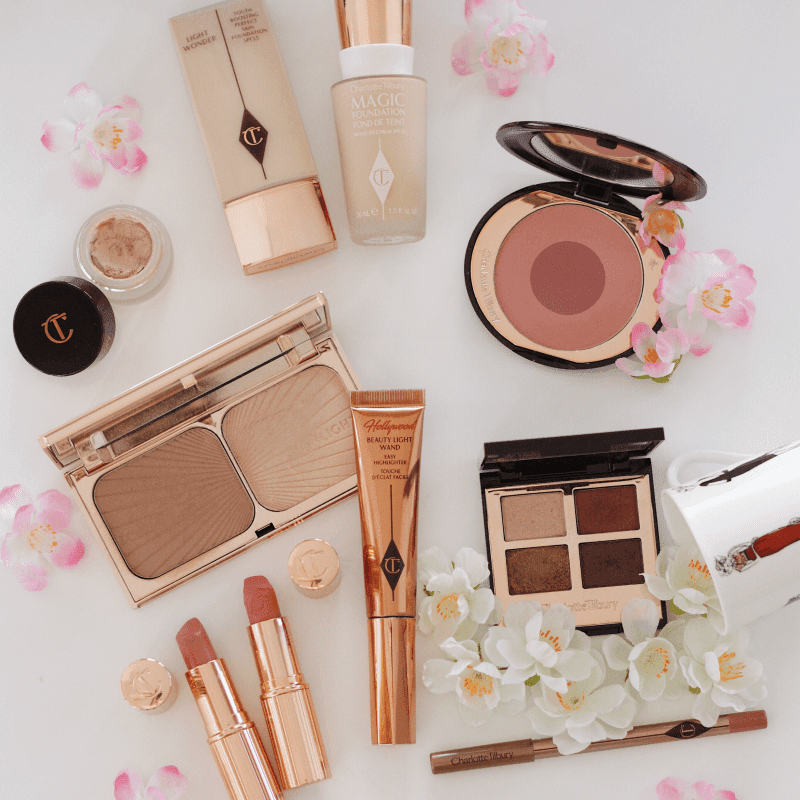 I want to try some Charlotte tilbury products so badly! 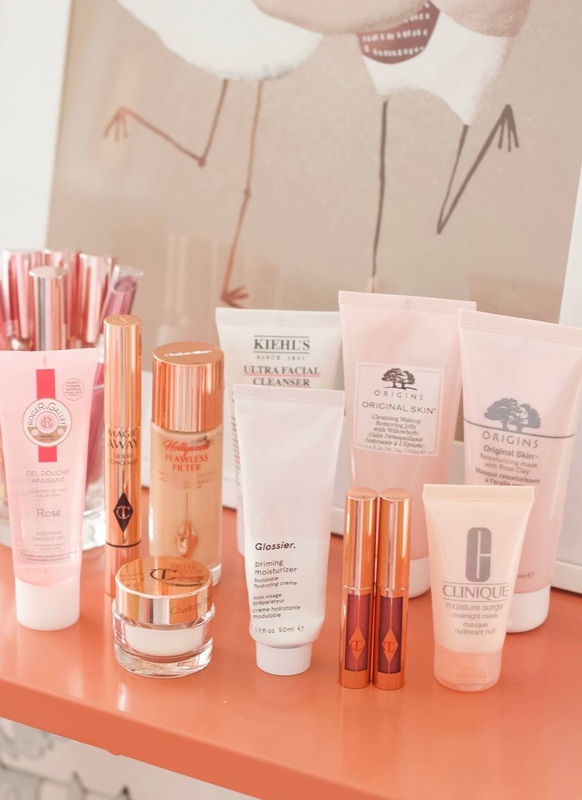 The packaging is so cute and it seems like half the products are miracle workers!